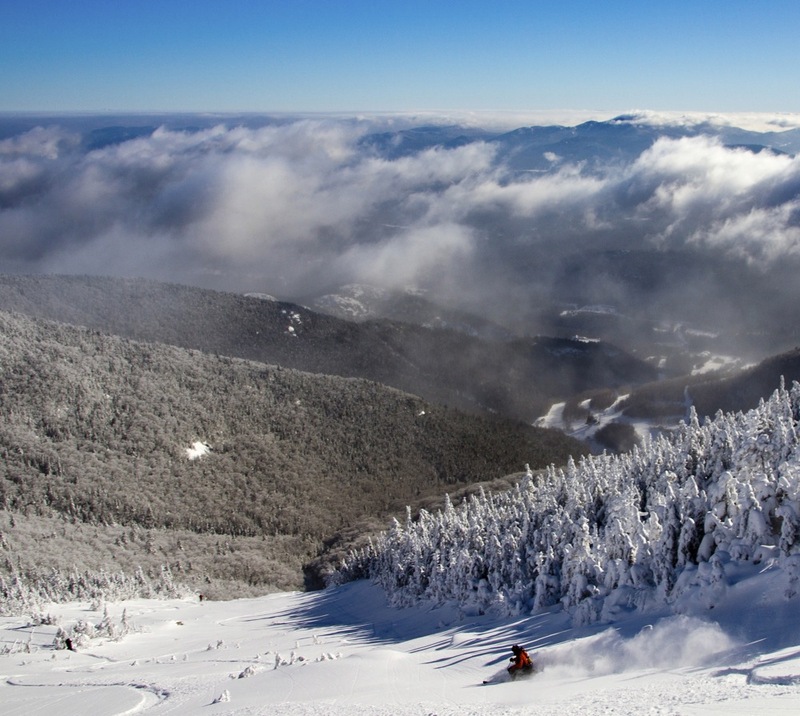 Whiteface is well-known and well regarded for several superlative attributes. 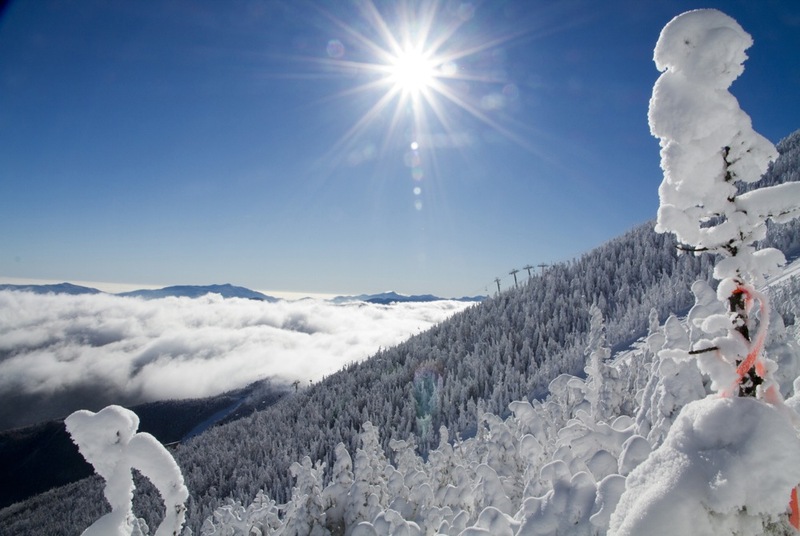 The northern Adirondack ski resort has the most vertical of any mountain in the east and has a huge amount of expert terrain. But to our way of thinking, nothing is more unique about the mountain than The Slides. The Slides are loaded. The varied, gnarly terrain is a combination of open slide paths, boulders, krumholtz and extremely tight tree skiing that captures the imagination of expert skiers looking for a challenge. But before an experts can even test themselves on New York most exciting sidecountry, they have to meet the challenge of getting onto The Slides. As we mentioned in our Slide Guide, the terrain is only open when conditions are determined by patrol to be “perfect” — stable and soft. In years past there have been winters when the terrain was never opened. In other years opening was limited to stable snow spring days in March or April. During the 2012/13 ski season the slides were open for seventeen days, a very healthy number. But perhaps the biggest surprise was the fact that the first opening of the terrain was one of the earliest in memory. After epic dumps dropped more than three feet of snow during the Christmas holiday period, conditions were prime and the ropes at the access point at the top of the Summit Chair were dropped on Monday January 7. Brandee Reilly was lucky enough to be out on The Slides on that beautiful sunny day and her photos are courtesy of Whiteface Mountain and ORDA. Who else got some slides this year? Post a comment. Great summer stoke article. The 2nd photo just about took my breath away! Those are the days skiing memories are made of. Congrats to anyone smart or lucky enough to be there! PS we’ve turned the corner, the days are getting shorter!!! Love the ice cold pics in July. Right now, I’d be happy to be standing if front of the snowboarder while he sprays me with snow.